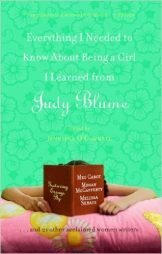 Hump Day books from Mari Carr, Lisa Hughey, Cat Johnson, and Ella Sheridan! 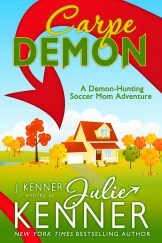 Posted September 9th, 2015 by https://www.juliekenner.com/author/don/ & filed under Hump Day Reads. Please enjoy these amazing Hump Day books, including the latest from Mari Carr and a boxed set from Lisa Hughey! 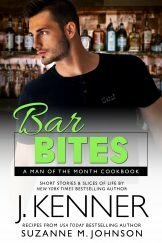 Hump Day books from Bev Pettersen, Maggie Marr, Kim Carmichael, and L. B. Shire! 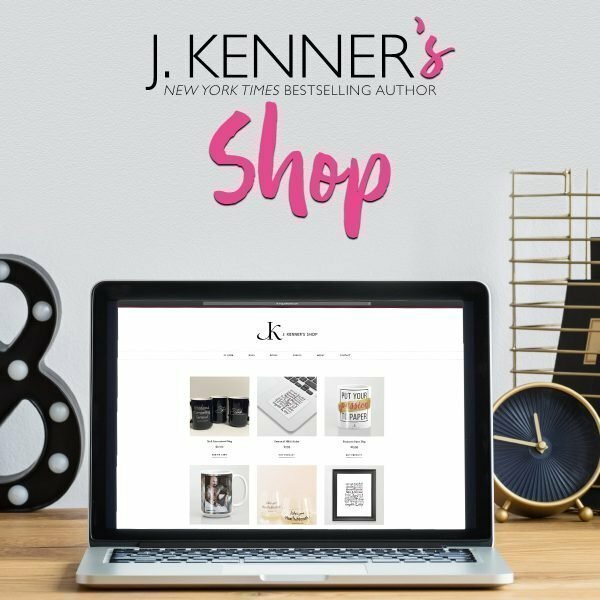 Posted September 2nd, 2015 by https://www.juliekenner.com/author/don/ & filed under Hump Day Reads. Please enjoy four amazing Hump Day books, including romance for lovers of horses and romance for lovers of billionaires! Hump Day books from Isabelle Connors, Shayla Black & Lexi Blake, Carrie Ann Ryan, and Donna Grant! 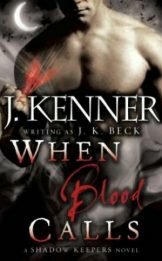 Posted August 26th, 2015 by https://www.juliekenner.com/author/don/ & filed under Hump Day Reads. Please enjoy four new amazing Hump Day books! 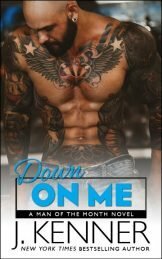 Hump Day books from Kitty Bucholz, Marilyn Brand, Christie Ridgeway, Ainsley Booth, Ravenna Russo, and J. Kenner! 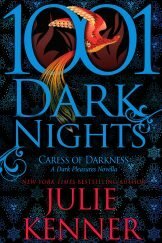 Posted August 19th, 2015 by https://www.juliekenner.com/author/don/ & filed under Hump Day Reads. 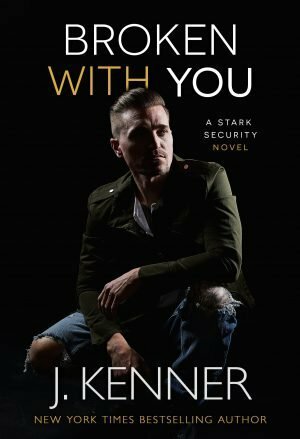 Please enjoy these fantastic Hump Day books, including J. Kenner’s Under My Skin (Stark International Trilogy Book 3) now available for pre-order! 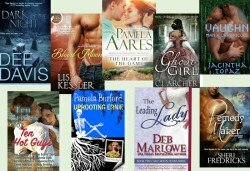 Hump Day books from Mary Campisi, Isabelle Connors, Angela Quarles, Opal Carew, Marilyn Brant, Julia Kent, Rinelle Gray, and Lynn Raye Harris! 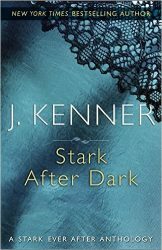 Posted August 12th, 2015 by https://www.juliekenner.com/author/don/ & filed under Hump Day Reads. Please enjoy some amazing Hump Day books, including book 7 in Mary Campisi’s Truth in Lies series and part 3 of Opal Carew’s Stepbrother Mine series! Hump Day books from Opal Carew, Nicole Burnham, Maggie Marr, Kate Parker, Lisa Mondello, Jennifer Stevenson, Eve Silver, and Bonnie Vanak! 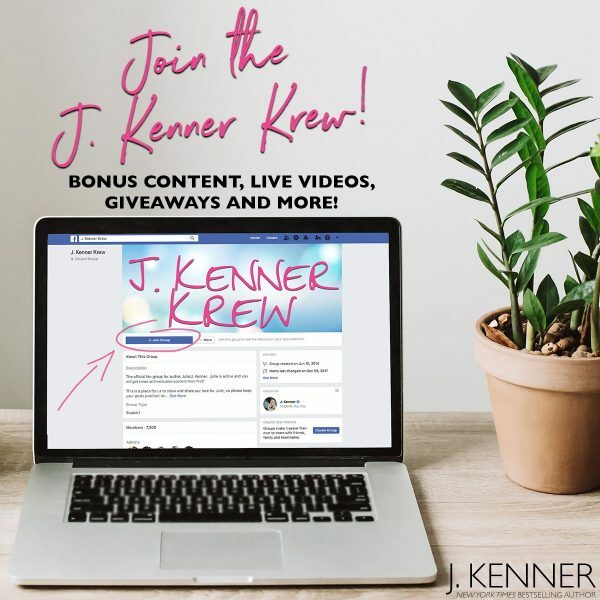 Posted July 29th, 2015 by https://www.juliekenner.com/author/don/ & filed under Hump Day Reads. Please enjoy these fantastic Hump Day books, including the first in a new series by Opal Carew, a new Historical Romance Mystery, and a Paranormal Romance Boxed Set! Hump Day books from Nancy Herkness, Lisa Ann Verge, Tawdra Kandle, Anne R. Tan, Skye Warren, Caroline Clemmons, Nicola Marsh and Elena Aitken! 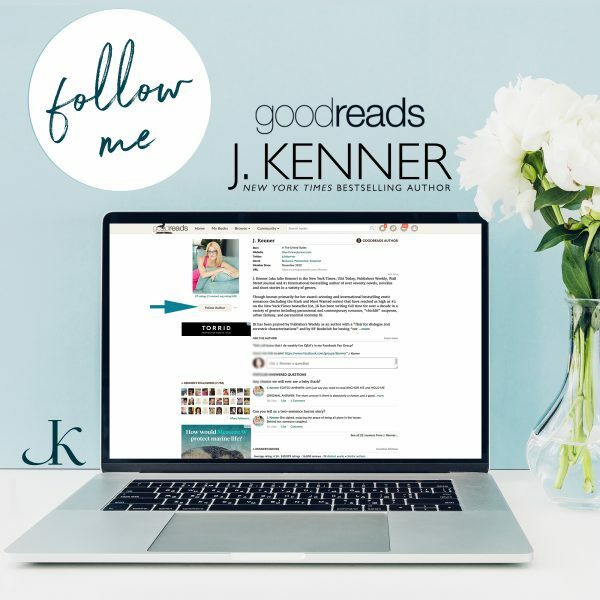 Posted July 22nd, 2015 by https://www.juliekenner.com/author/don/ & filed under Hump Day Reads. Please enjoy these new Hump Day books, including a Cozy Mystery, Contemporary Romances, Historical Romances, and a Dark Mafia Romance! 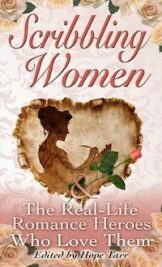 Hump Day books from Opal Carew, Cristin Harber, Margaret Daley, Vella Munn, Terry Odell, Toni Anderson, Shelley Adina, and Regina Kammer! 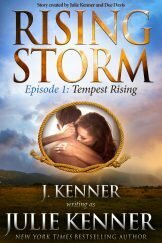 Posted July 15th, 2015 by https://www.juliekenner.com/author/don/ & filed under Hump Day books. 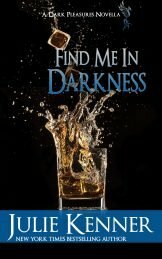 Please enjoy these fantastic Hump Day books, including Mystery, Romantic Suspense, Steampunk Adventure, and Historical Erotica! 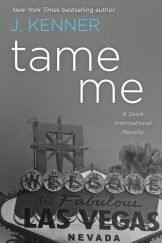 Hump Day books from Ann Christopher, Gennita Low, Fran Baker, Dale Mayer, Pam Ford, Vivian Arend, Sheila Seabrook, and Brenda Hiatt! 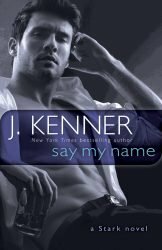 Posted July 8th, 2015 by https://www.juliekenner.com/author/jbkenner/ & filed under Hump Day Reads. 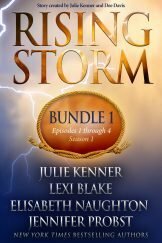 Please enjoy these amazing Hump Day books, including a Summer Fire Contemporary Romance boxed set, Romance Super Bundle III, and a seven-book first-in-series boxed set! 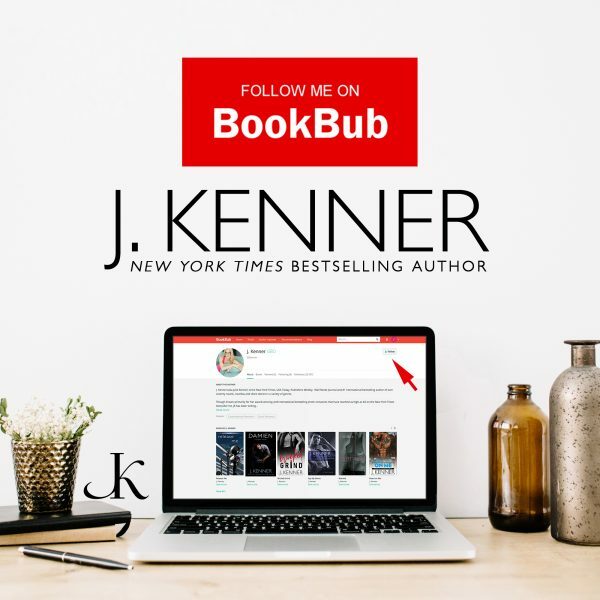 If you would like to submit your book for inclusion in Julie Kenner’s Hump Day feature please submit your information via the form on this page. 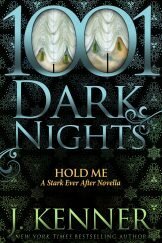 Hump Day books from Dee Davis, Lisa Kessler, Pamela Aares, C.J. Archer, Jacintha Topaz, Donna Fasano, Pamela Burford, Deb Marlowe, and Sheri Fredricks! 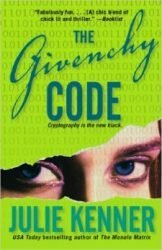 Posted June 10th, 2015 by https://www.juliekenner.com/author/friendlywebconsulting/ & filed under Hump Day Reads.